“Nagpahinga talaga ako kasama ko ang nanay ko. Nagkataon lang talaga may pinuntahan sila [Calvin] dun,” insisted the Unkabogable Star. 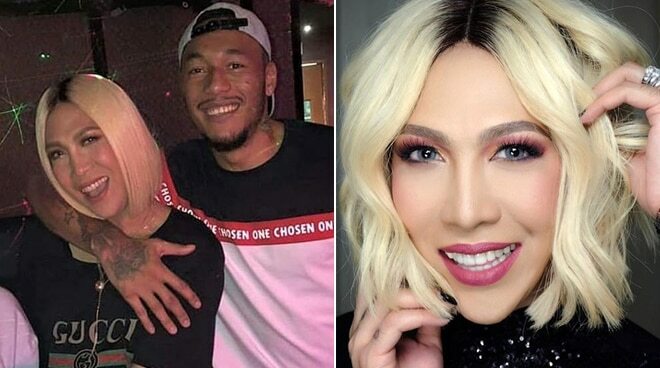 With regard to his controversial encounter with Calvin Abueva in Boracay last week, Vice Ganda said that it was purely coincidental, as the basketball star was said to be in the island not for the comedian but for his sibling. The Unkabogable Star made this clear in an exchange of words with co-host Jhong Hilario during the November 26 episode of “It’s Showtime.” “Hindi totoo ‘yan. Hindi, wala yun. Hindi ako ang sinundan niya dun. Nandun yung kapatid niya. Ang alam nila, pahinga yun with nanay [Rosario Viceral]. Nagpahinga talaga ako, kasama ko ang nanay ko. Nagkataon lang talaga [na] may pinuntahan sila dun,” insisted Vice. The “Fantastica” actor also noted that they couldn’t have missed each other in such a small island. “Nagulat nga [ako]. 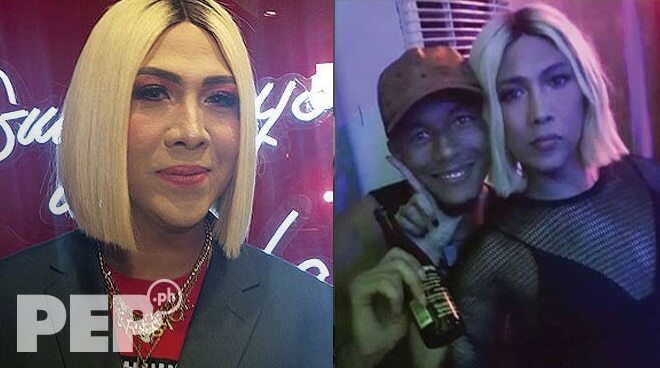 ‘Oy, andito ka pala!’ Nagulat talaga ako…” said Vice. In the midst of dating rumors linking them together, a photo of Vice and Calvin partying in Boracay recently made waves online, arousing suspicions on what they’ve described to be their ‘close friendship’. Meanwhile, Calvin has yet to address the issue.